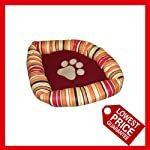 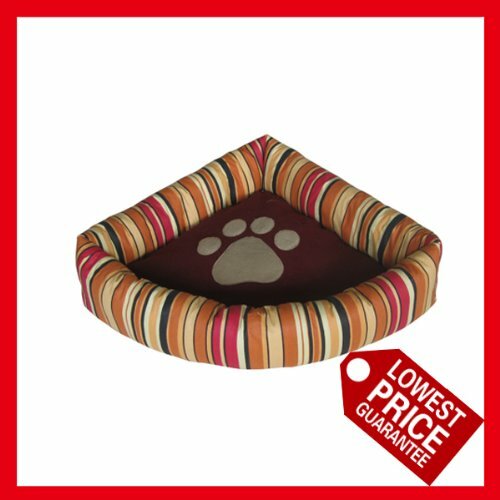 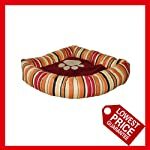 Paw print corner pet bed made at high quality. 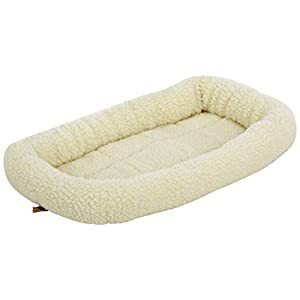 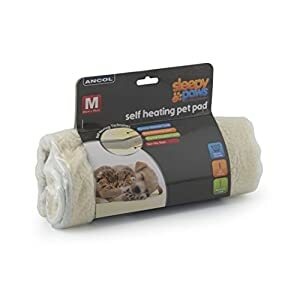 Soft, warm, and cosy for cats or small dogs whlist saving space. 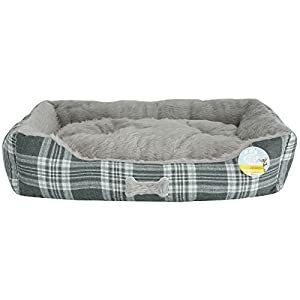 Quality pet bed @ wholesale price, guaranteed best offer, price match.. max external measurement!!! 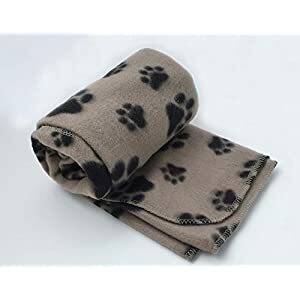 Machine washable @ up to 30 degrees.